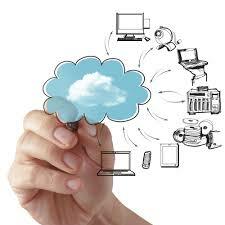 What Does 2014 Hold for Cloud Computing? 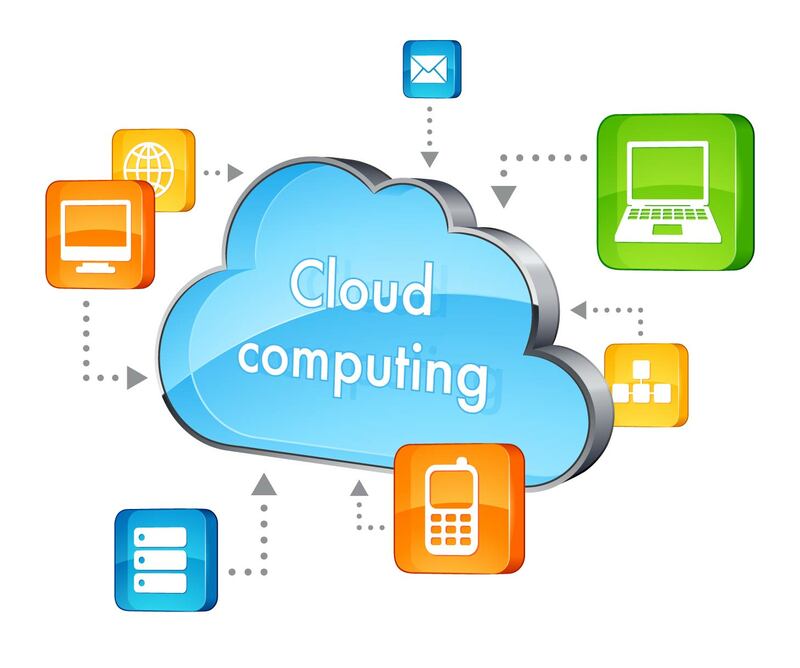 Cloud computing is undoubtedly one of the great disruptive technologies of the 21st Century, and its propagation and maturation throughout the coming year is assured. But what shape will this advancement take, and what difficulties will the growing market face? With the aim of taking a more balanced perspective on the technology’s future, I’ve opened up the floor for a number of other cloud computing professionals to put forward what they believe 2014 holds. If you’ve ever read any of my blog posts before you’ll know that my work at Intralinks makes me predisposed to view security as the main issue for cloud computing, and many of my peers see 2014 as the year in which we’ll see greater attacks on the cloud and its sensitive data. Rick Dakin, Chief Security Strategist of Coalfire Systems, predicts that in 2014 there will be a significant security breach at a cloud service provider that causes a major outage. Tal Klein, Vice President of marketing at cloud security start up Adallom, prophesies similar commotion regarding security issues in 2014. “The Hybrid Cloud will emerge as the platform of choice for demanding and serious applications. The “public cloud only” approach pioneered by AWS (Amazon Web Services) will start to show chinks in its armour and the Hybrid Cloud — which combines public cloud, and dedicated servers with cloud features — will emerge as the platform of choice for Web 2.0 companies, online retail, gaming, big data, and SaaS [Software as a service] companies. Thus far these predictions have focused on the cloud from a business point of view, but what does 2014 hold for consumers’ cloud habits? If I may venture a suggestion: I believe that mainstream adoption of cloud storage in the home will proliferate through 2014. Although physical storage is cheap, the success of cloud storage providers such as DropBox (which has at least doubled its user base in 2013) is evidence that the public are increasingly seeing cloud storage as a reliable means of storing their various media. This is, of course, inextricably linked to the growth of the mobile market and our demand for data and media on the fly. As the price of smart phones and tablets is set to plummet in 2013 and the number of smart devices available (Google Glass and smart watches being the most notable examples) increases, cloud computing demand will surge, and we’ll begin to make longer strides towards the much talked about Internet of Everything (IoE). I predict that the automation of basic household tasks such as controlling the heating and security systems will be the first step in 2014, and cloud storage will play a central role in how our smart devices interact with one another. Honestly, this article has only scratched the surface of what cloud computing may deliver in the coming year. It’s an exciting technology that will have a profound impact on businesses and consumers alike, and I for one am excited to see what it will deliver in 2014 and beyond.